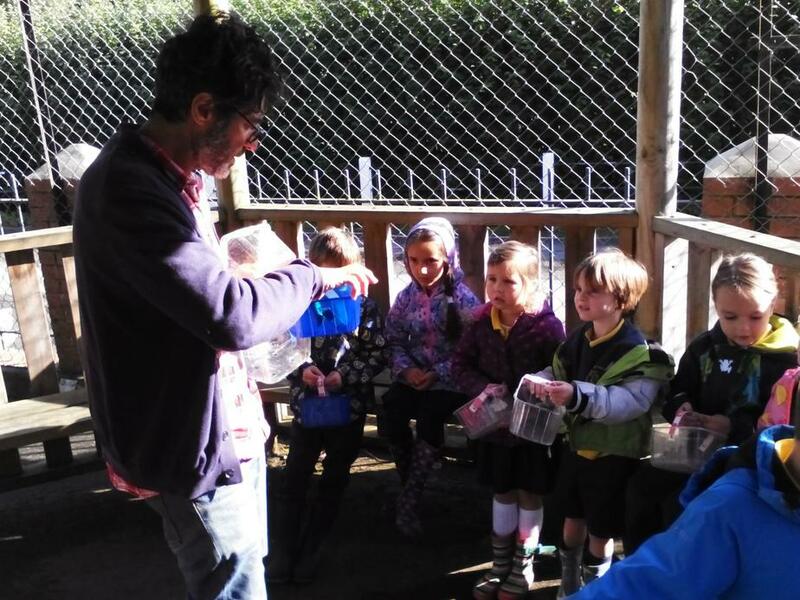 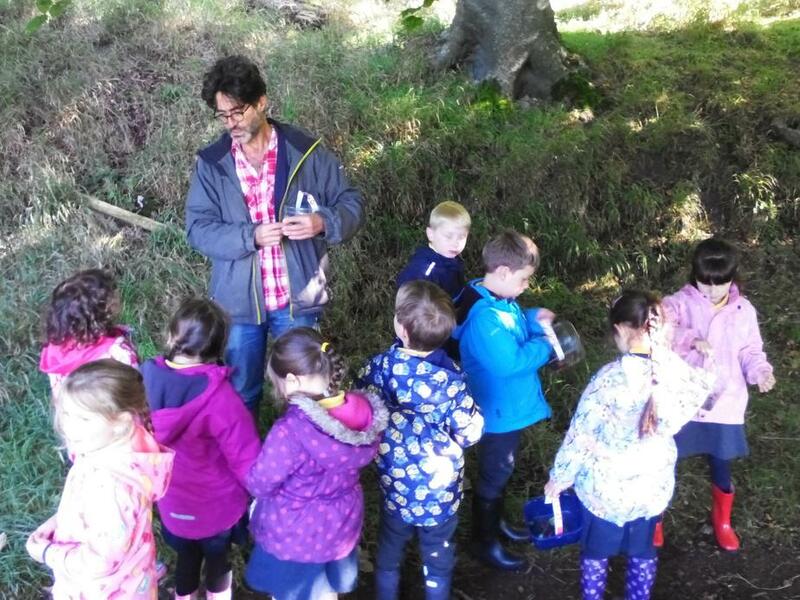 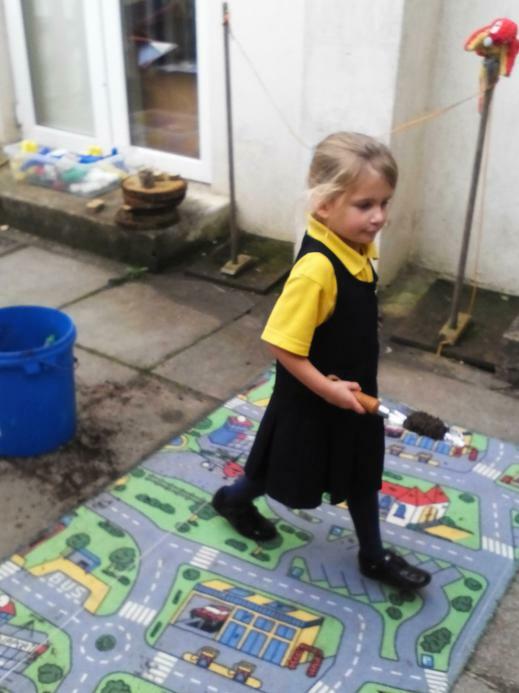 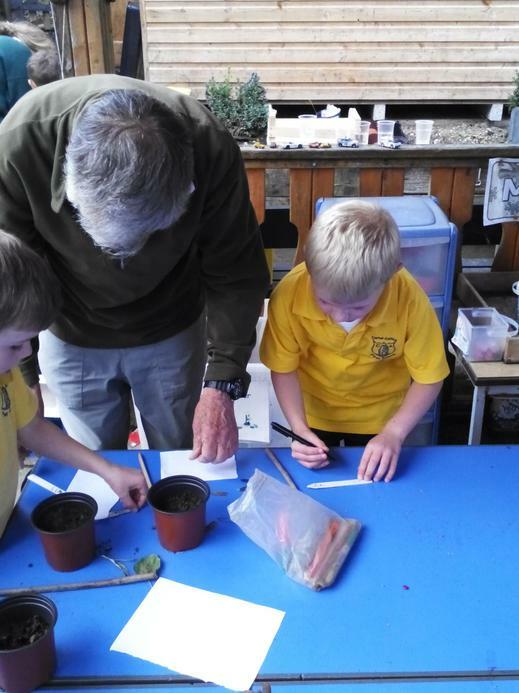 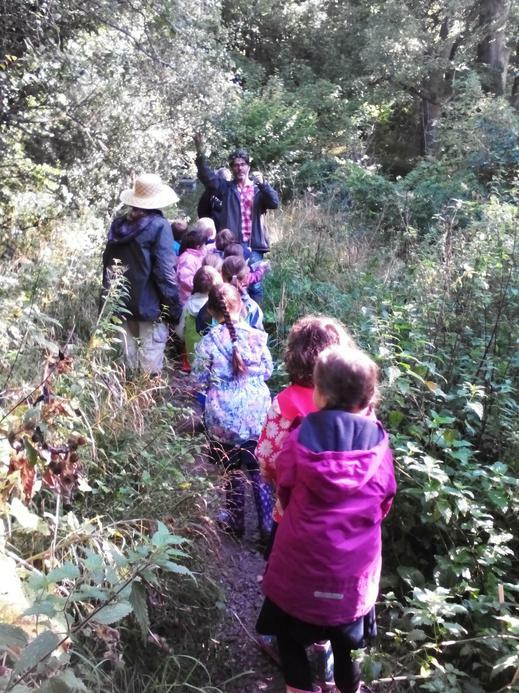 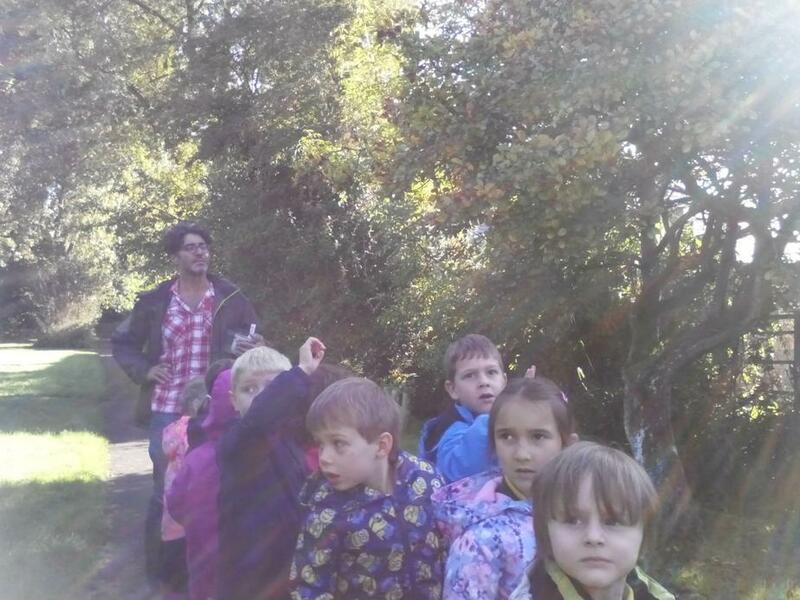 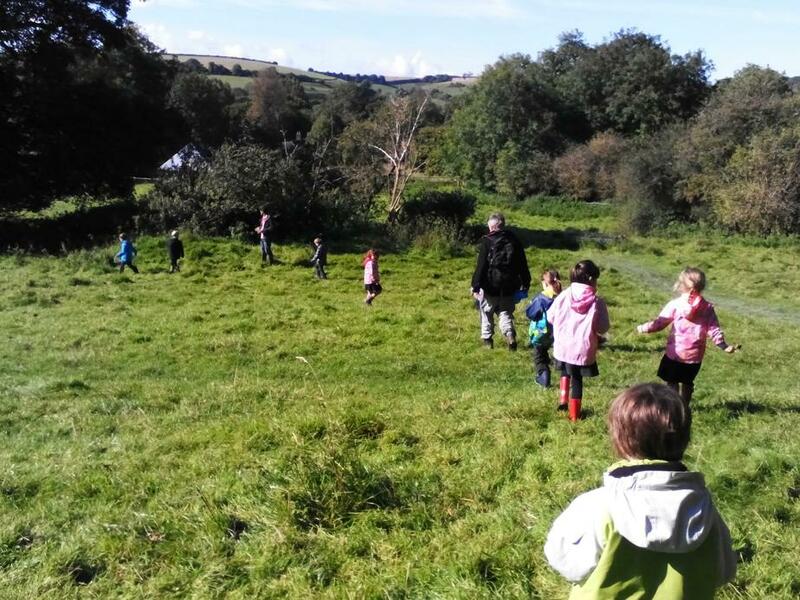 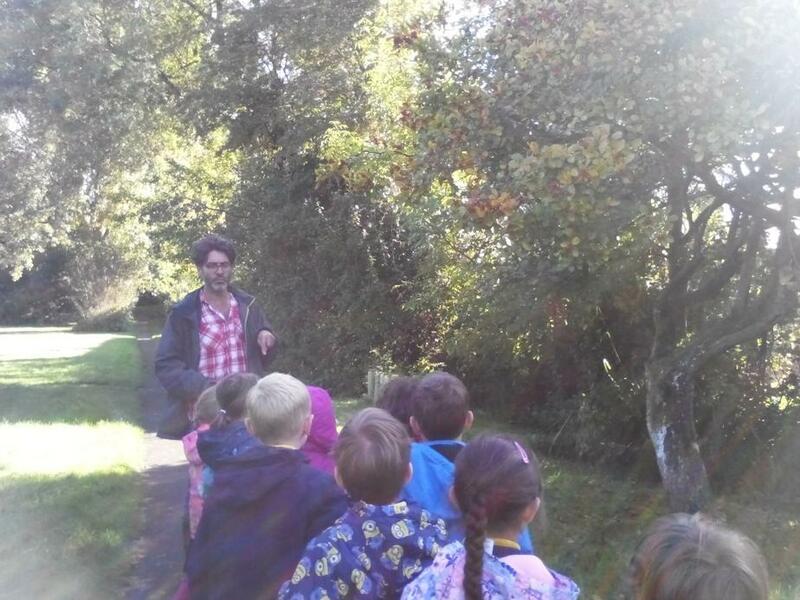 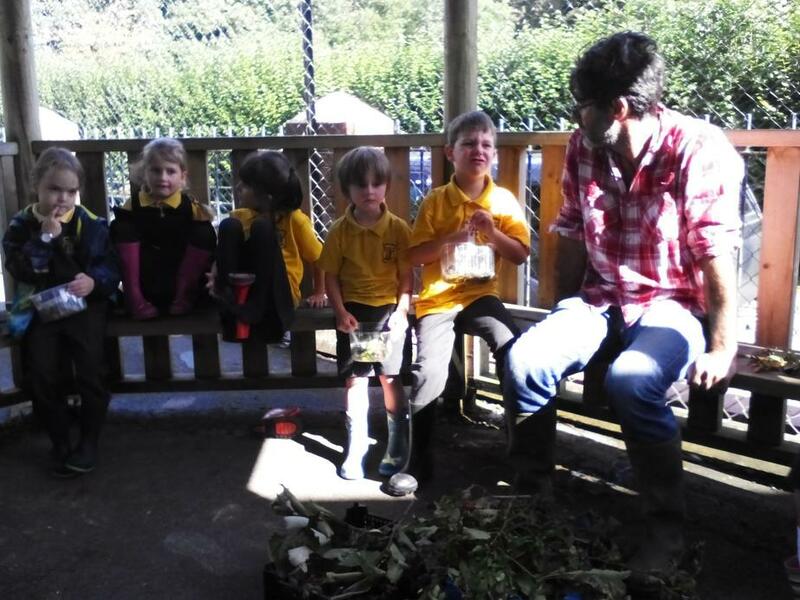 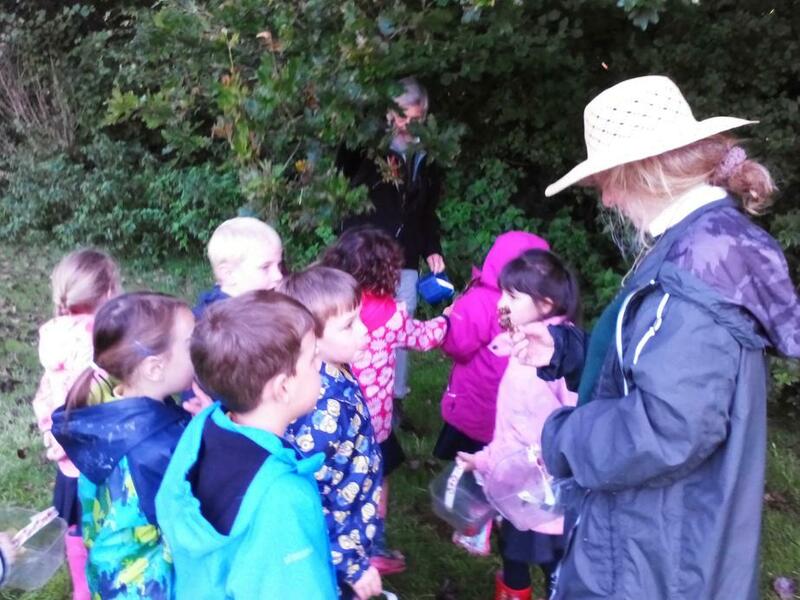 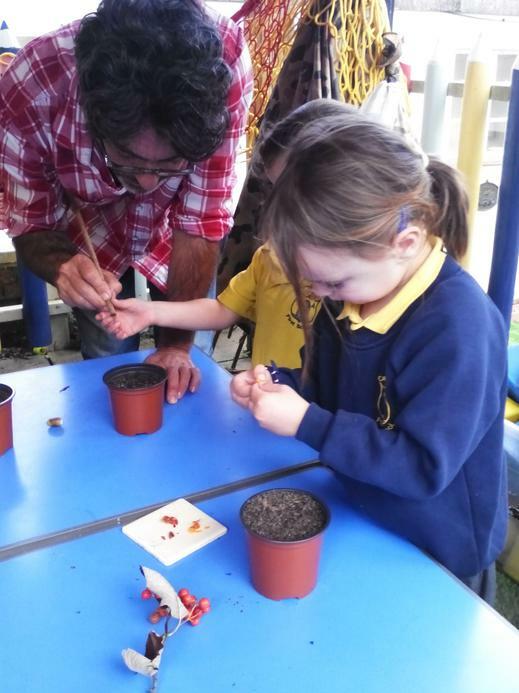 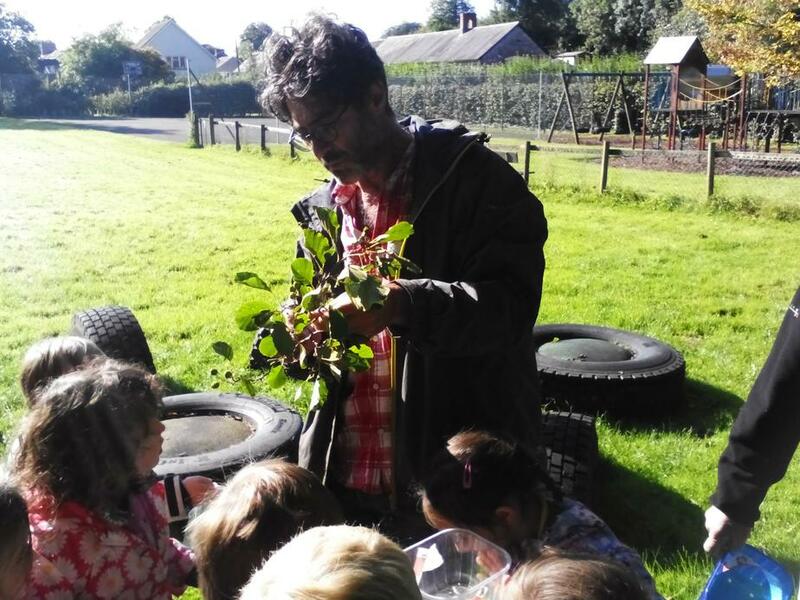 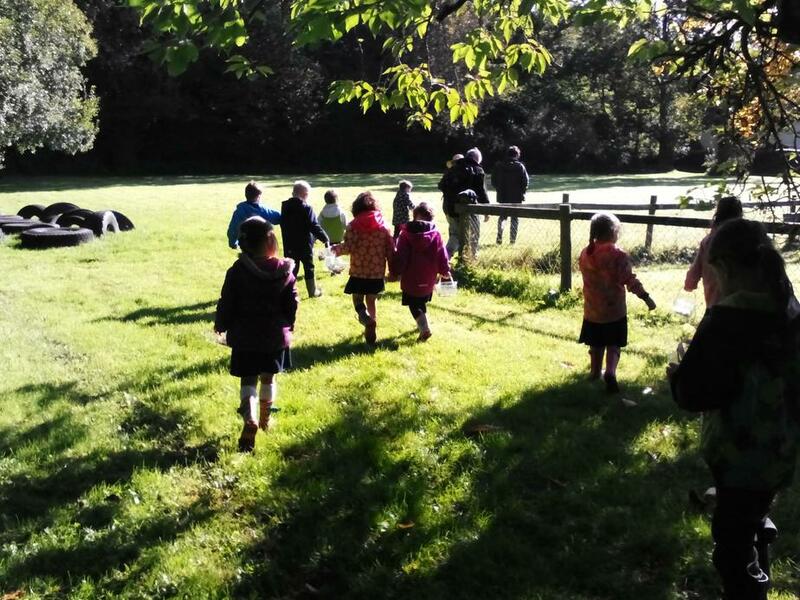 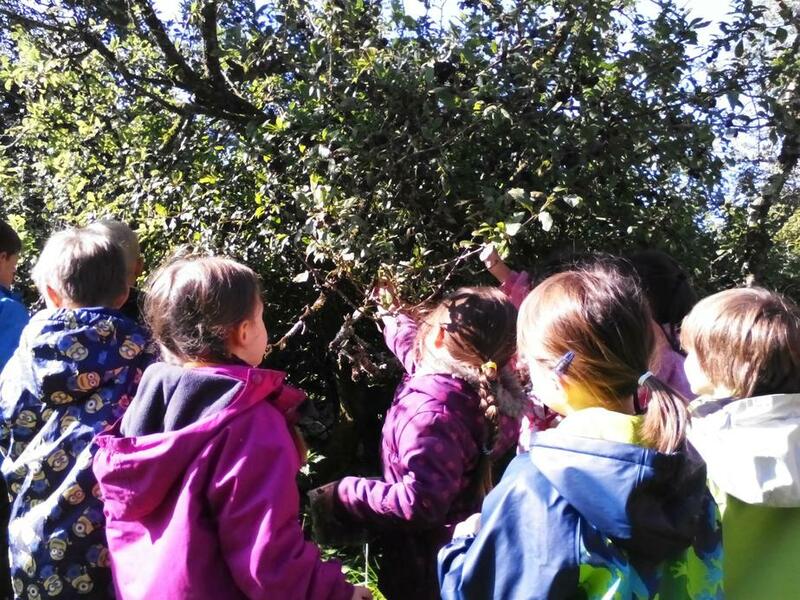 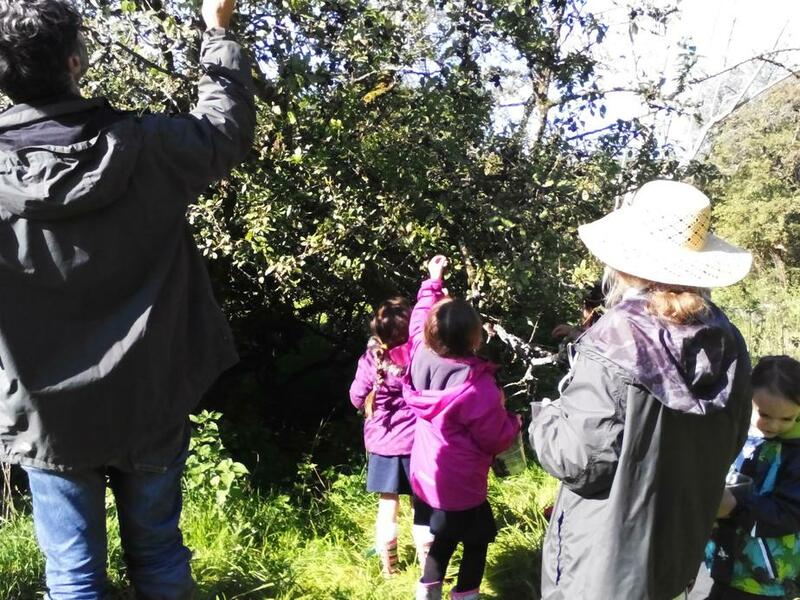 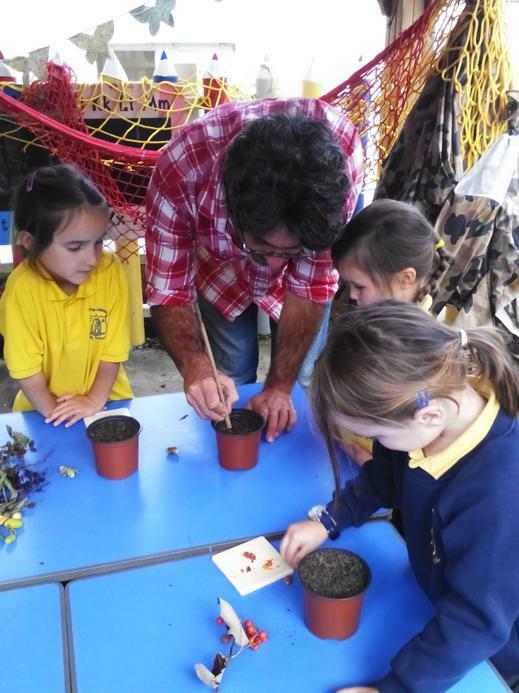 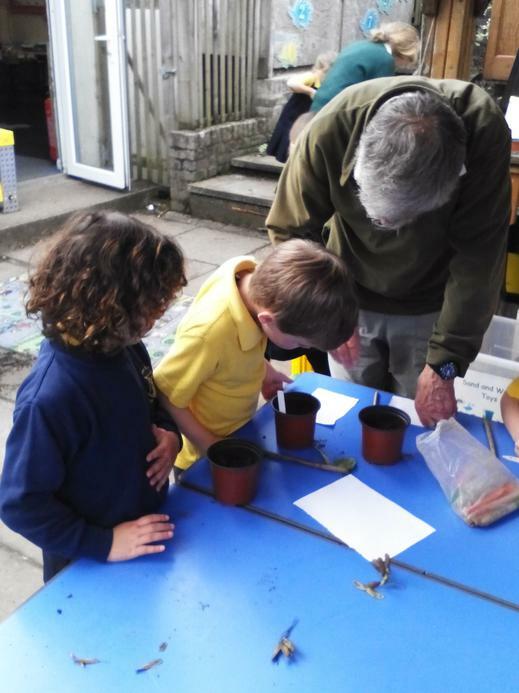 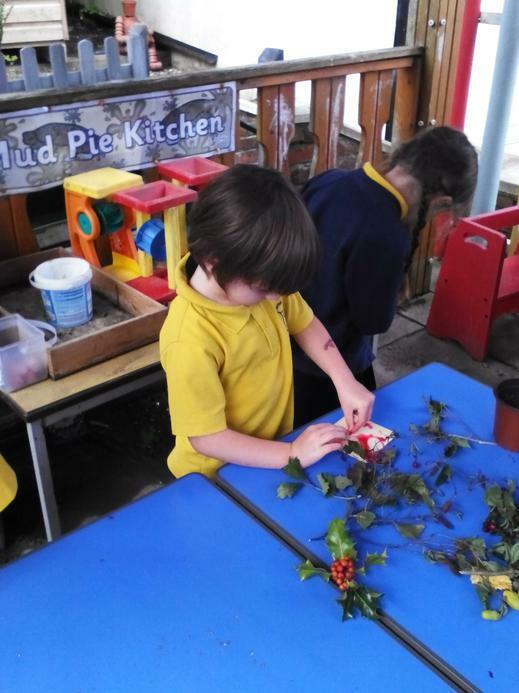 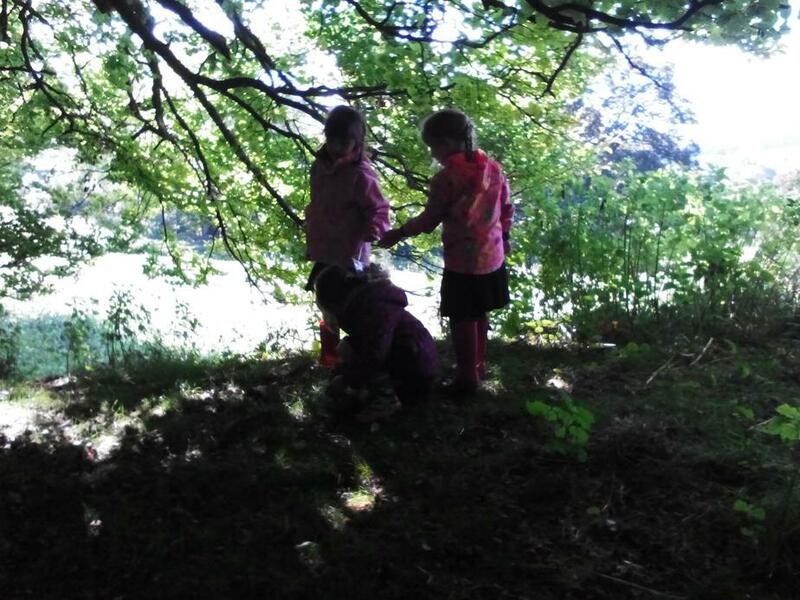 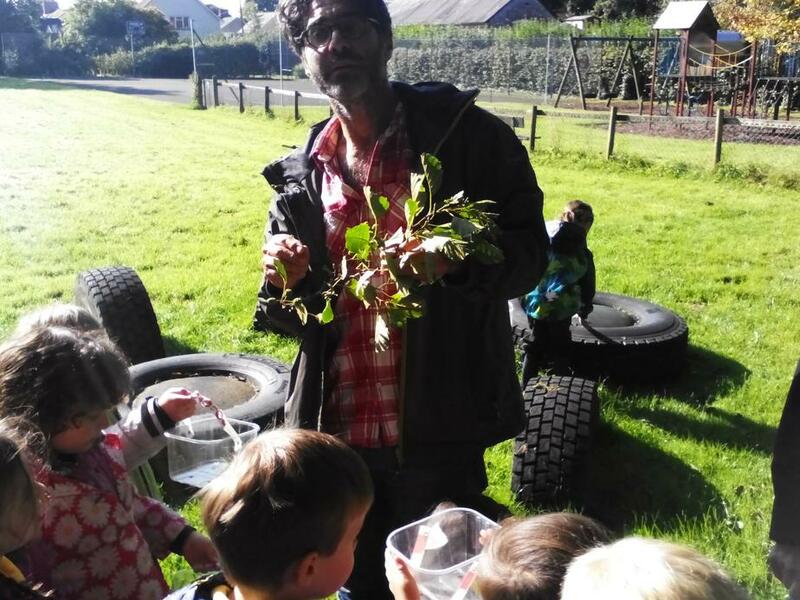 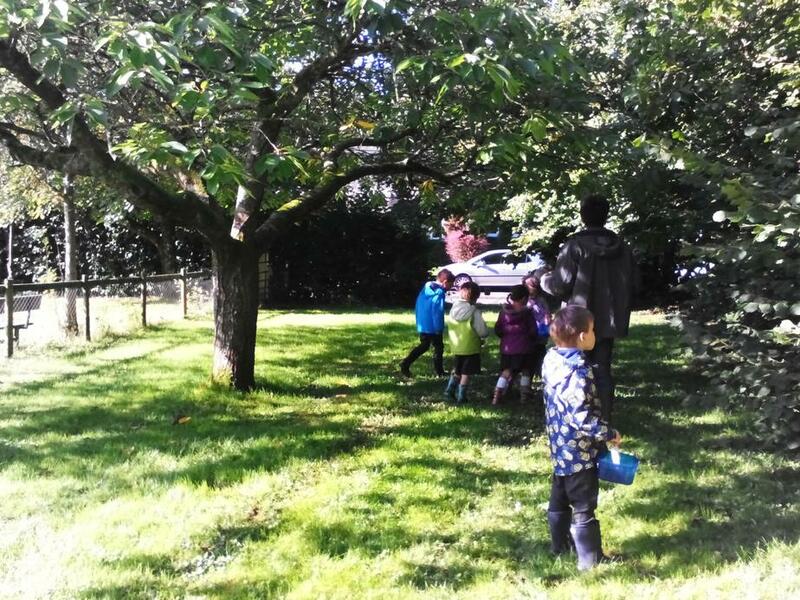 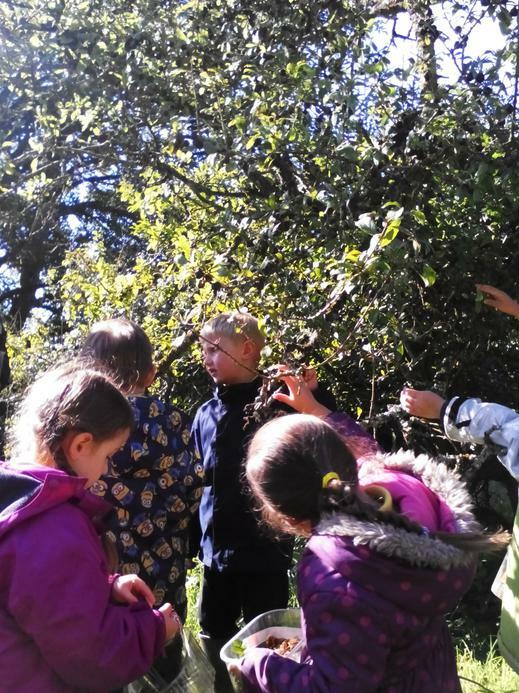 The Year Ones had a wonderful day with the 'Trees for Dorset' team on Tuesday. 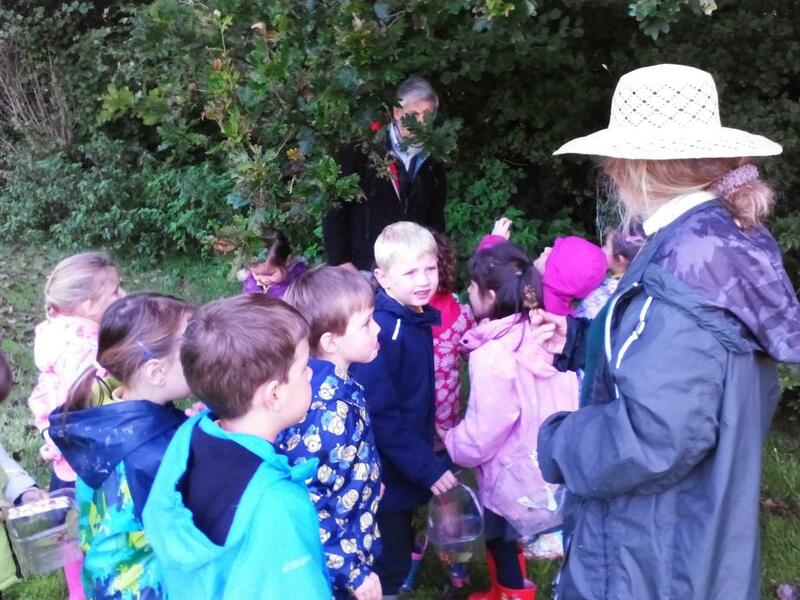 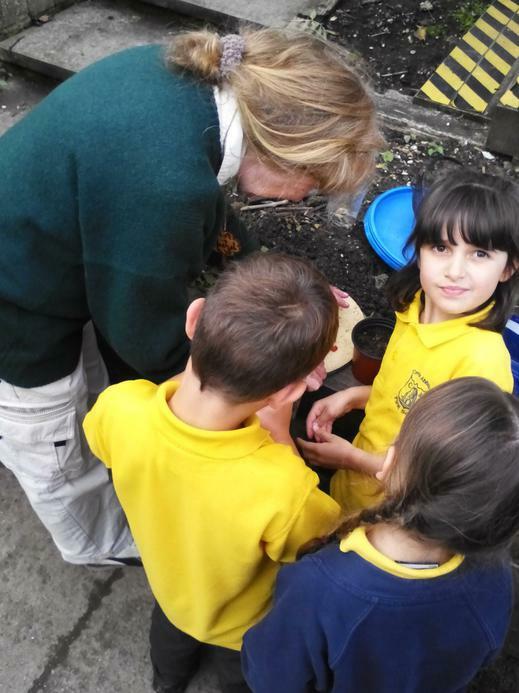 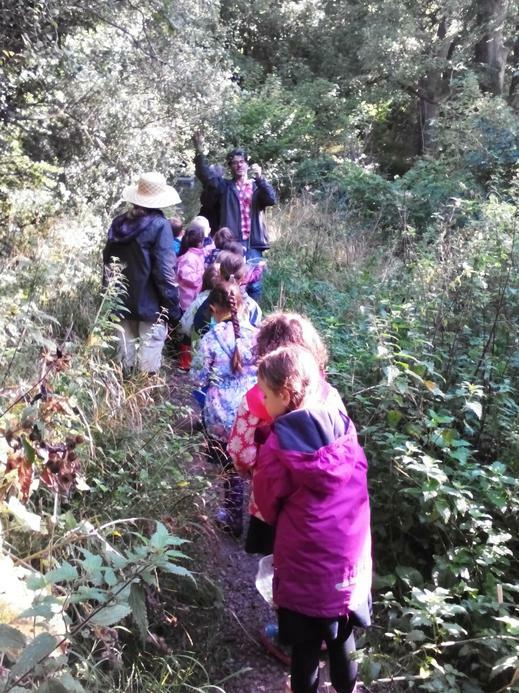 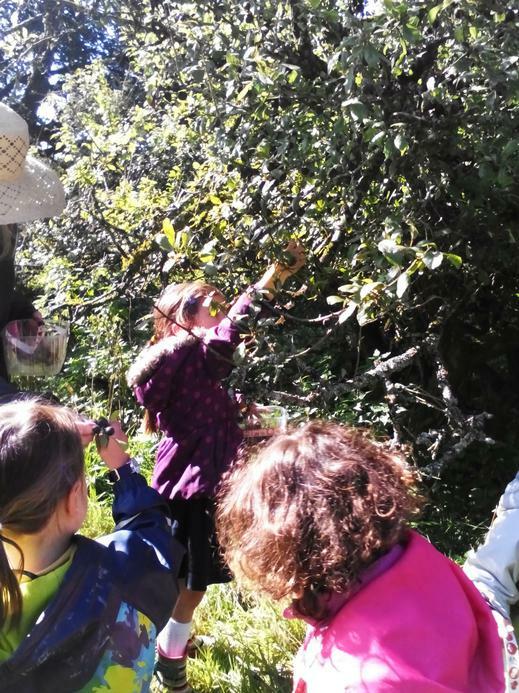 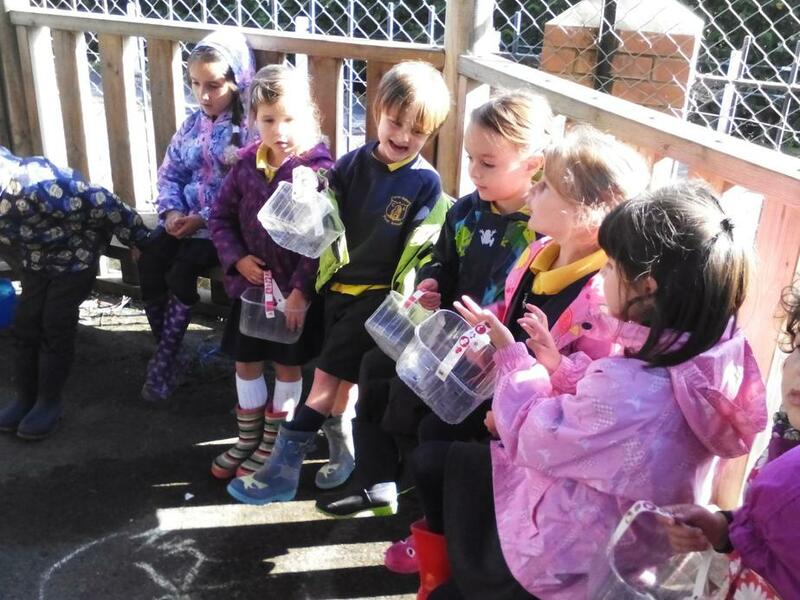 They went on a walk to find seeds, nuts and berries and were very successful! 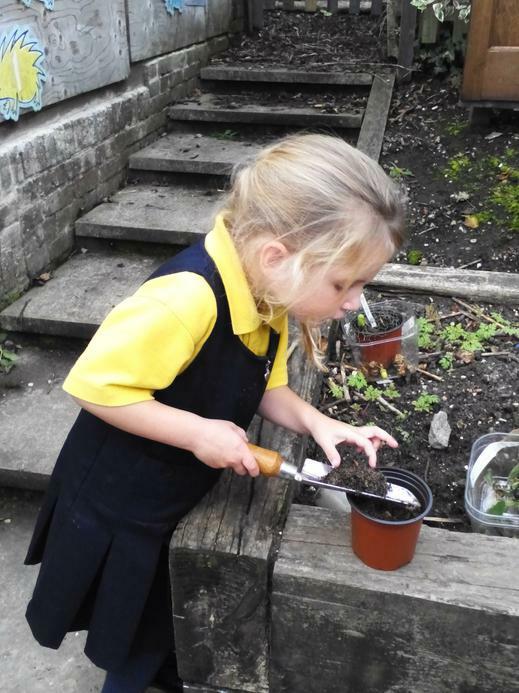 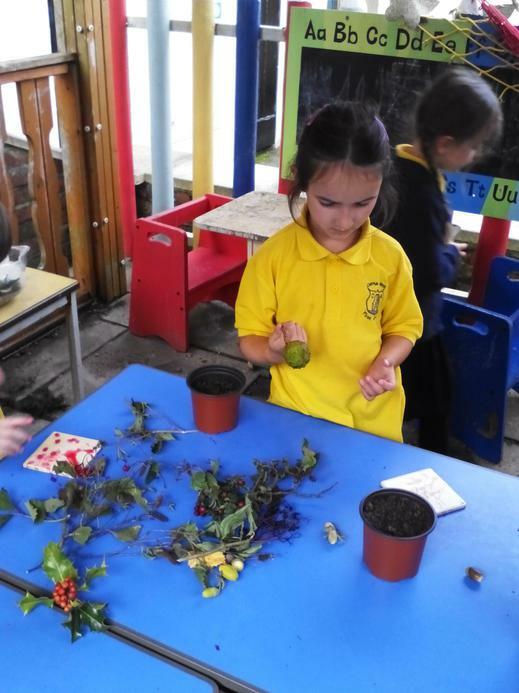 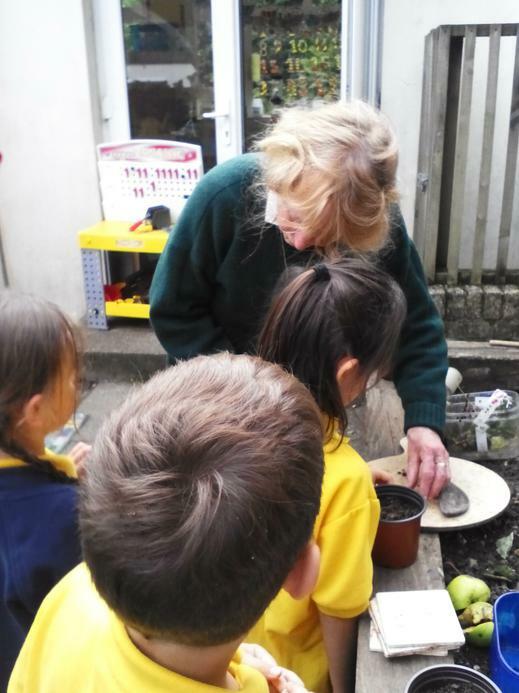 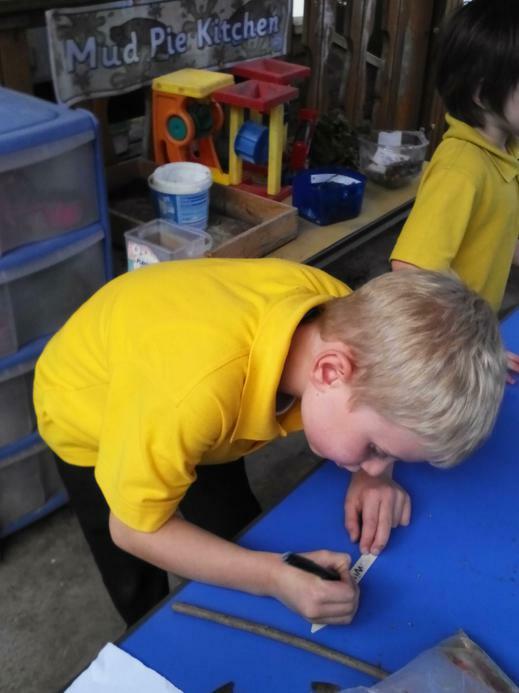 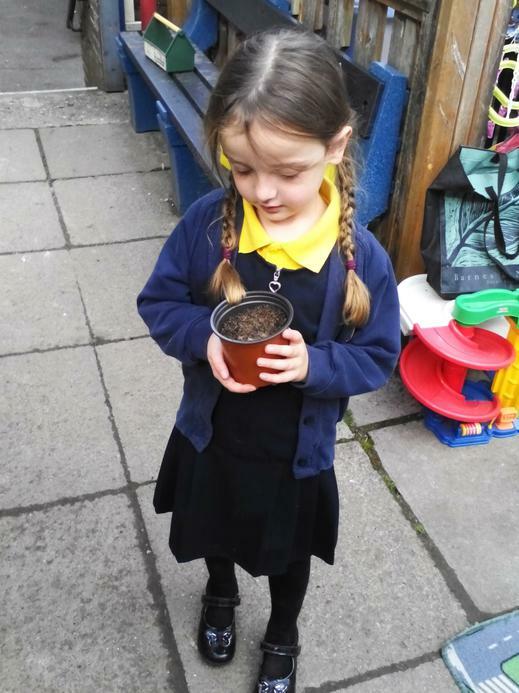 Once they returned to school they planted some of their seeds and drew some beautiful pictures of the things they found.